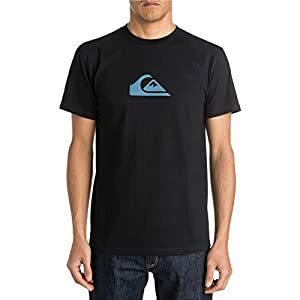 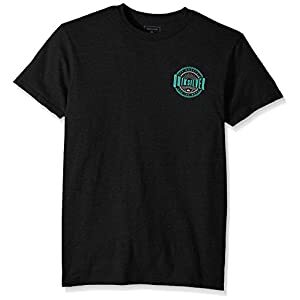 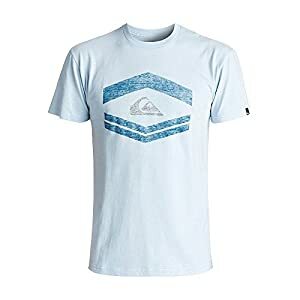 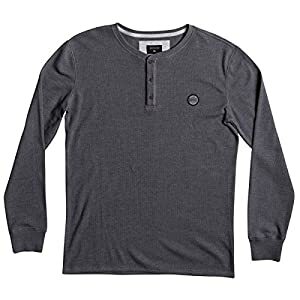 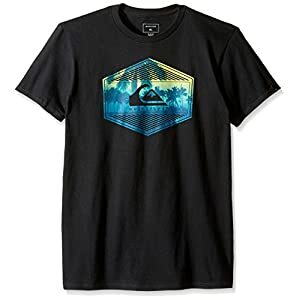 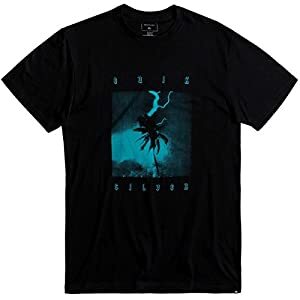 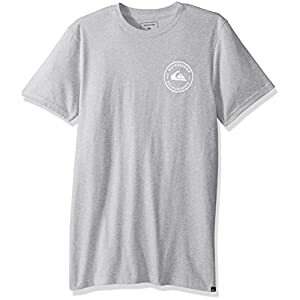 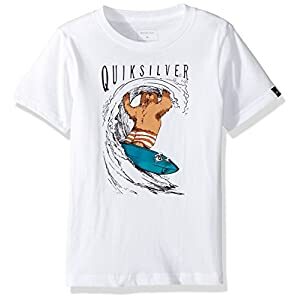 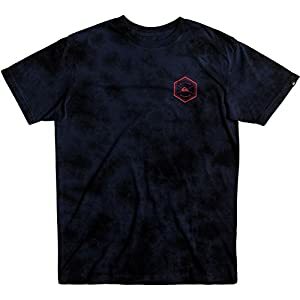 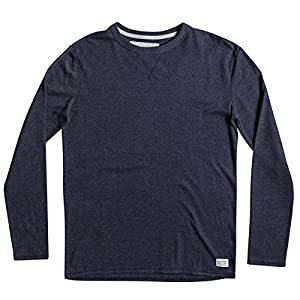 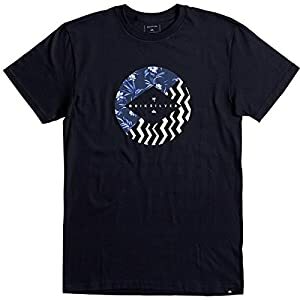 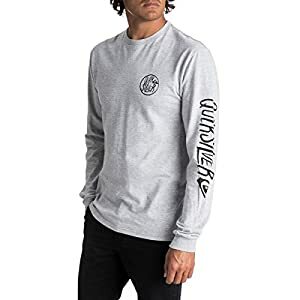 Quiksilver tshirts to fit your surfing lifestyle. 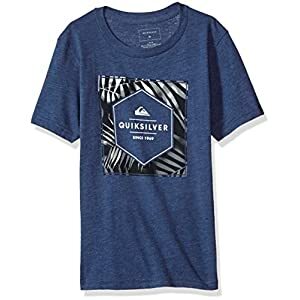 Choose from our large selection from Quiksilver, shipped to you at no charge within the same day to two days. 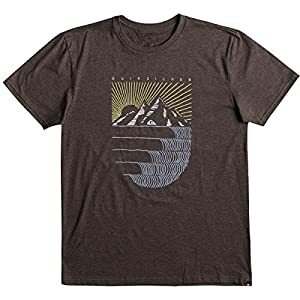 No hassle 30 day returns to boot.